We liaised with key department heads to identify pain points within their current processes and map out the lifecycle of a customer order from inception to completion. Additionally we gathered a ‘wishlist’ from frontline staff, advising them to focus on features of a system that would improve productivity, minimise customer issues and prevent errors. 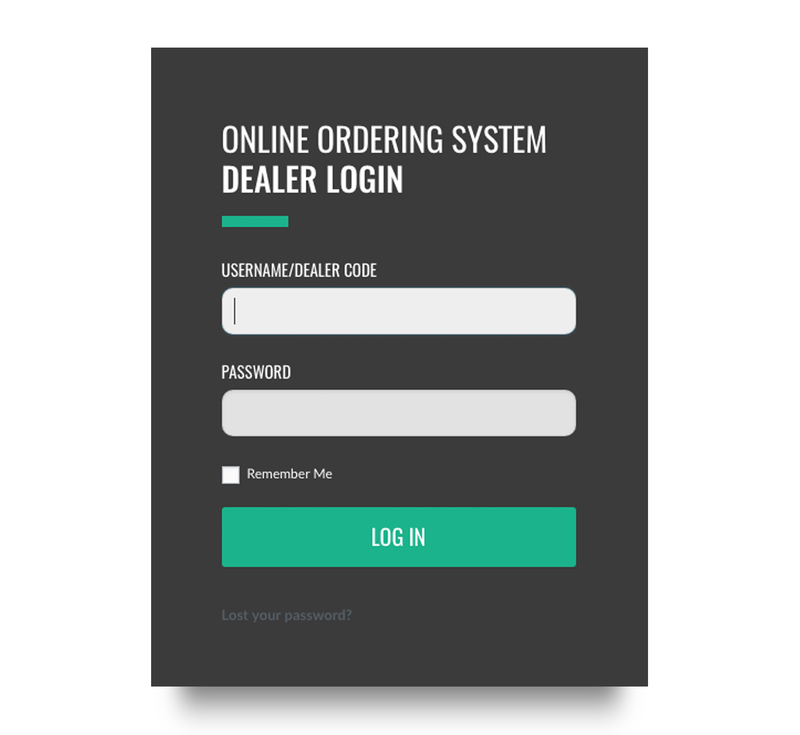 Using this information we were able to streamline and improve the company’s existing ordering system by moving everything online and automating as much of the process as possible. The system was going to be adopted by thousands of users in multiple countries, speaking different languages and of varying degrees of technical knowledge. Therefore when designing and developing we focused on simplicity, intuitiveness and automation. 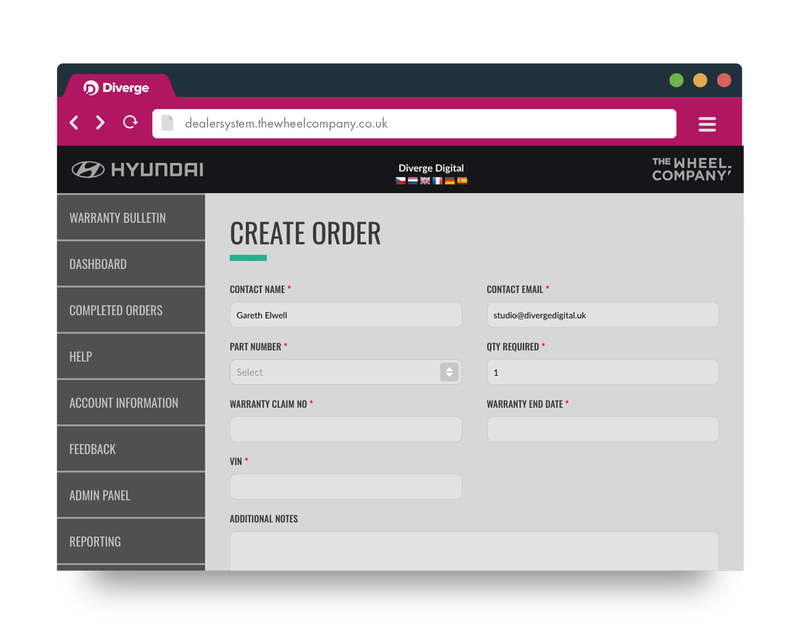 At each stage of the process we only ever request the minimum amount of information required from the end user. 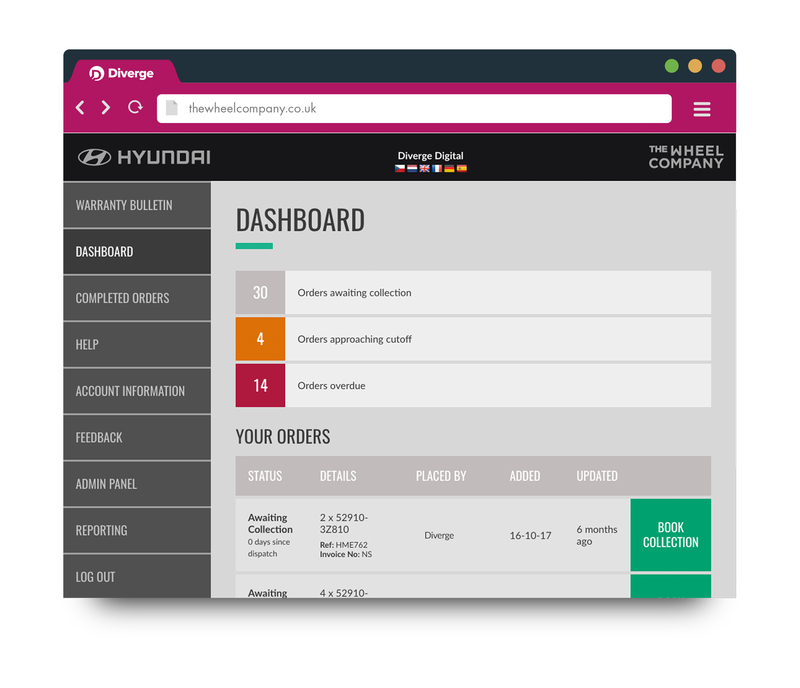 Wherever possible, information is auto-filled from their account details and/or order history, speeding up interactions and minimising human error. One of the major pain points we identified during the research stage of the project was the problem of overdue orders. 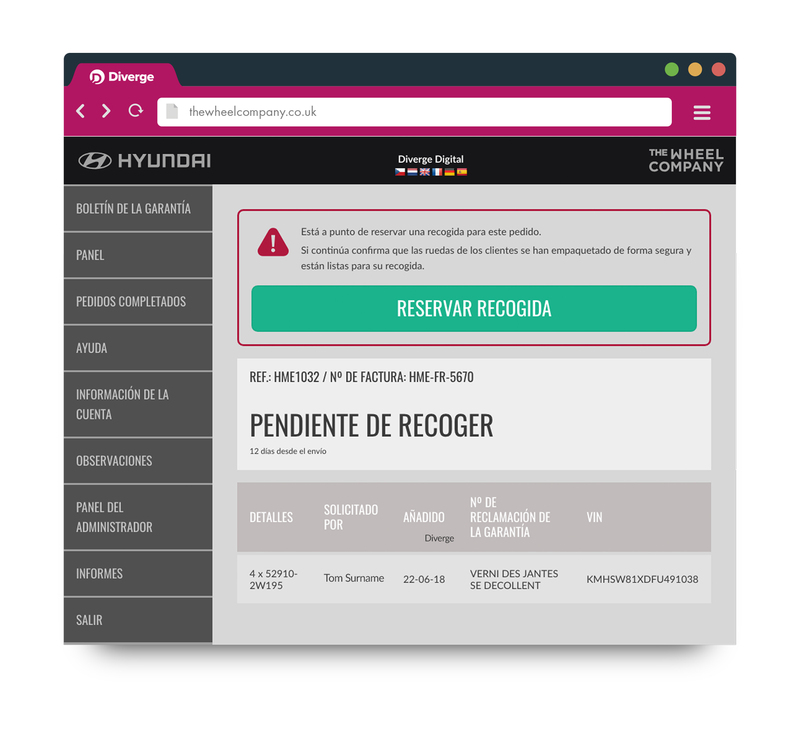 Our solution to this issue begins by ensuring that users are always aware of the status of their existing orders on the system – the first piece of information visible upon accessing the system is the total number of outstanding and overdue orders on your account. 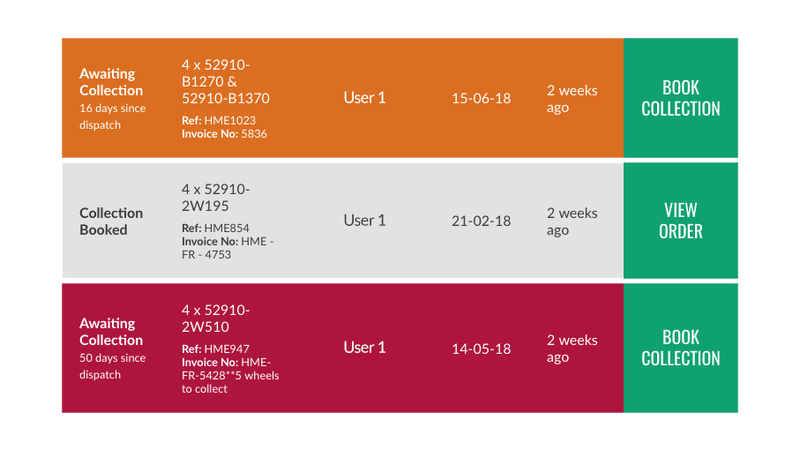 These are colour coded for maximum impact – turning amber then red depending on the length of time the order has been overdue. 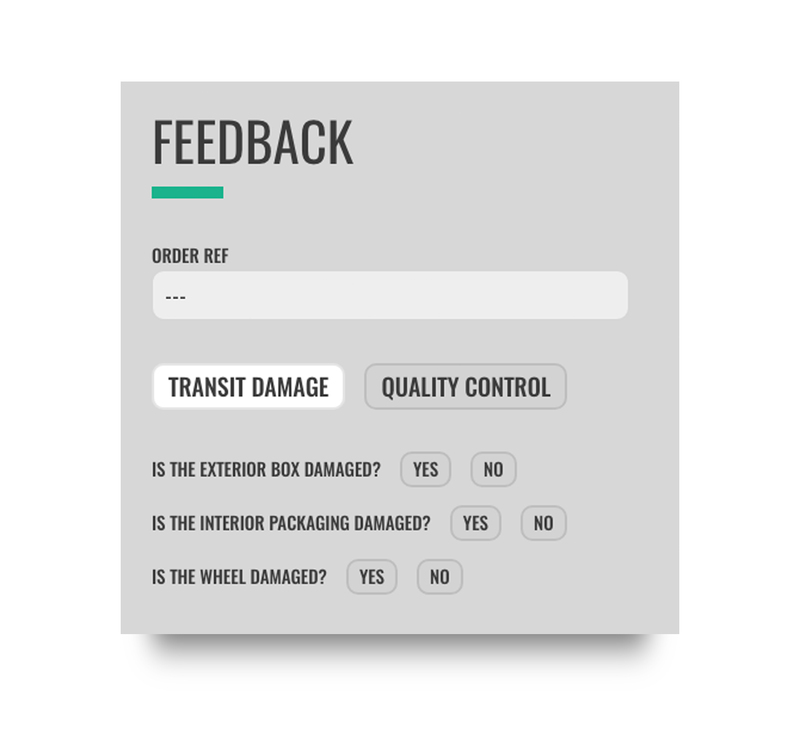 In addition to the visual cues within the dashboard, the system will also inform users via email when an order becomes overdue. These warnings increase in frequency based on the length of time an order has been overdue, initially going to the person named on an order before being sent to the account supervisor in extreme instances. The result of these implementations was a reduction in the percentage of orders that reach ‘outstanding’ status, and the complete removal manual chasing of the majority of overdue orders. Multi-lingual support was integrated into the system via an intelligent combination of automatic and manual translation processes. We used a trusted language consultant to manually translate the static text content throughout the system, to ensure that the most important text was human-readable in the languages required. As a fallback and for dynamically added text we used Google Translate to automatically convert any untranslated text into the language selected by the user. This ensures that all text is readable by non-English users in their native language, whether or not the non-English translation has been manually added to the system. Language preference is both auto-detected and stored as a preference on your account once selected by a user. Several communication methods are employed within the system to guide users should they encounter any issues. 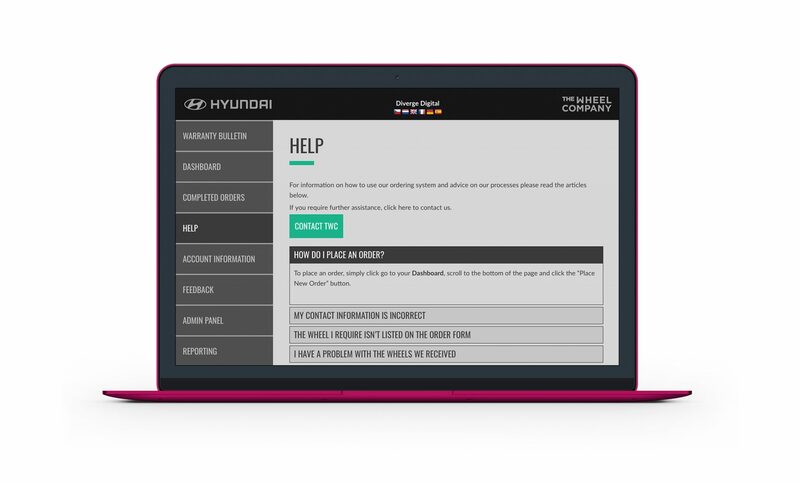 An updatable help section is maintained by The Wheel Company where they provide answers commonly asked questions, allowing users to find instant answers to their queries. A notification facility is used to relay important or time-sensitive information to all users at once, for example to inform them of planned maintenance or service interruptions. The system was built with flexibility in mind, and post-launch several new features have been added in order to respond to user feedback. This flexibility has also allowed The Wheel Company to repurpose the system with customisations tailored to fit the requirements of their individual service contracts on a per client basis.